The EU’s economic sanctions against Russia will be prolonged for another half-a-year, European Council President Donald Tusk has announced on Twitter. The decision was made “unanimously” by the member states during an EU summit in Brussels. 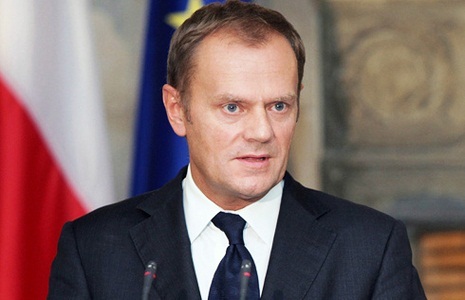 The restrictions were extended “given zero progress in implementation of the Minsk agreements”between Kiev and the self-proclaimed republics in eastern Ukraine, Tusk wrote. The EU first introduced sanctions against Russia in June 2014, over Moscow’s reunification with Crimea and alleged involvement in the military conflict in Ukraine. The restrictions, targeting the finance, energy and defense sectors of the Russian economy, have been prolonged and extended since then, despite proving ineffective and harmful to both Moscow and Europe.